There are numerous health benefits of salt. We will explore these benefits here. 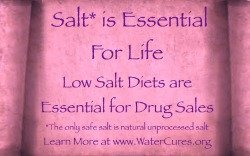 We are constantly looking for the various ways that salt can improve our health and our life. Note: This is divided into two sections. Salt and Other Electrolytes. When you do not have enough salt, there are health problems that result. Salt Cravings: Does this mean I'm a Salt-a-holic? How Much Sodium per Teaspoon of Salt. 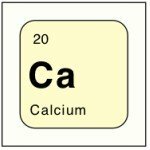 How much salt per day is not an easy answer to come up with. There is no strong data to suggest that a low salt diet will improve health. The research shows the opposite. Actually, a low salt diet can increase your health problems. 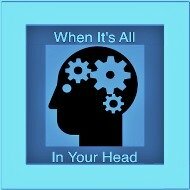 This is considered here with an audio interview by one of the leading professors of epidemiology in the United States. 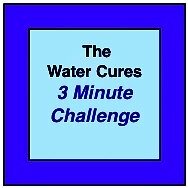 The Water Cures Protocol is the simple, sustainable way to maintain proper fluid and electrolyte imbalance. 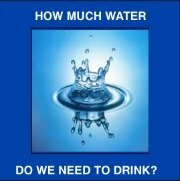 Just drinking water will not fully hydrate us. We also need to maintain electrolyte balance. Go, check out the protocol. What are the kinds of sea salt? What About Dead Sea Salt? Dead sea salt has long been favorite for its health benefits. One of Our Favorites, Celtic Sea Salt? There are several kinds of Celtic Sea Salt. From coarse to fine, this delivers both great flavor and an incredible mineral content. There are other sea salts. We will look at the good and the potential problems with these. Produced in North America, this is the US version of Himalayan salt. It comes in an easy pour bag. It is probably better for you if you are a meat eater. This mined salt has a distinctive pink color. You can get it in fine and coarse so you can grind your own. This salt, not of the sodium chloride variety, packs a lot of health benefits. 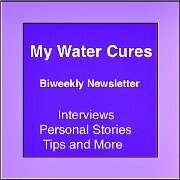 The most important way it can help is in the bath tub or foot baths due to the magnesium it provides. 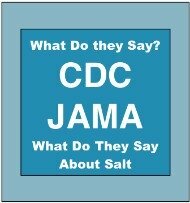 Studies show an increased risk of cardiac related death on a low salt diet. 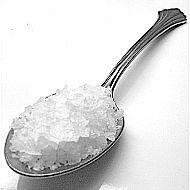 Type II diabetics also have an increased risk of death when on a low salt diet. 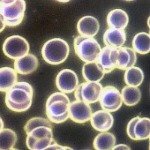 Low salt or more salt, which is the right way? We will help you make the decision. Getting it right could mean your life. There are so many health benefits of salt with new ones being discovered every year, please come back to learn the latest.